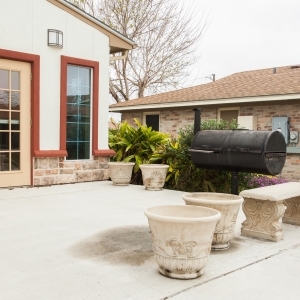 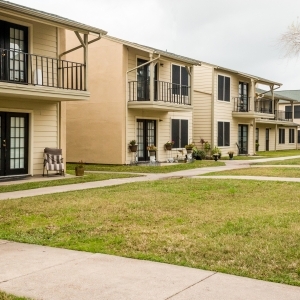 PROSPERA tenants enjoy the advantages of living in a well-maintained community with numerous features, such as multiple floor plan options, kitchens equipped with convenient amenities, landscaped common areas, parking, onsite laundry facilities, and much more. 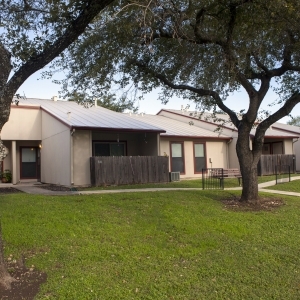 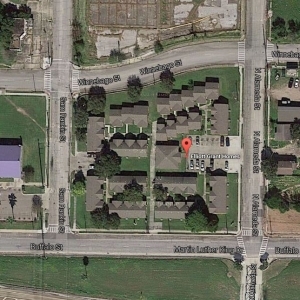 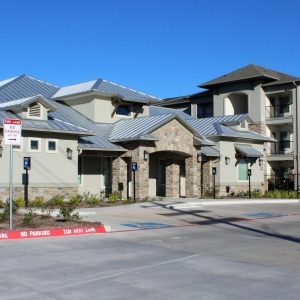 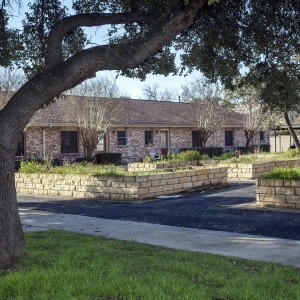 The lifestyle our residents enjoy is as comfortable as it is affordable. 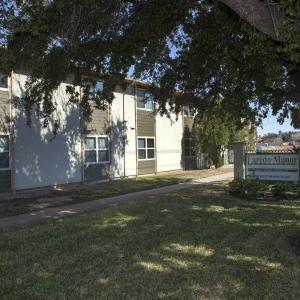 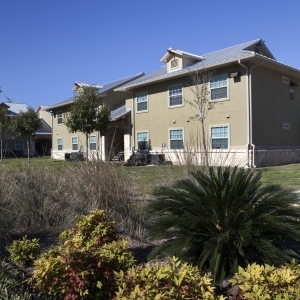 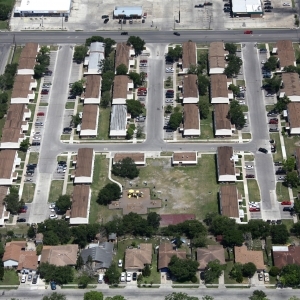 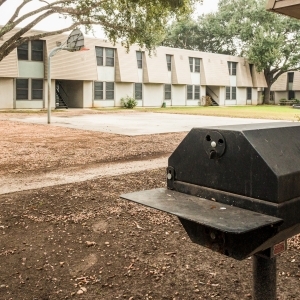 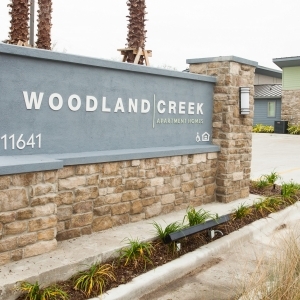 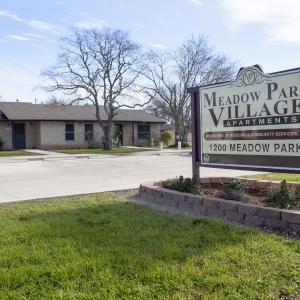 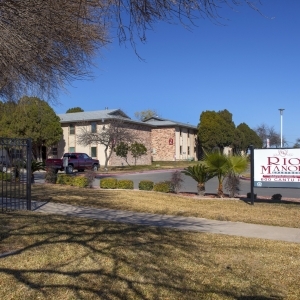 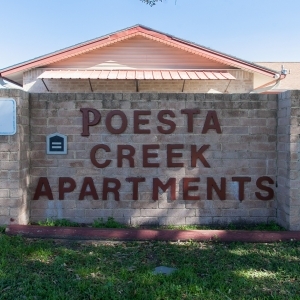 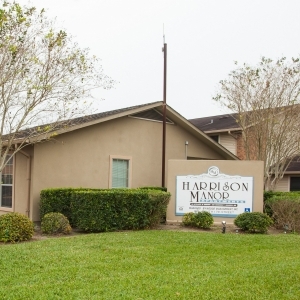 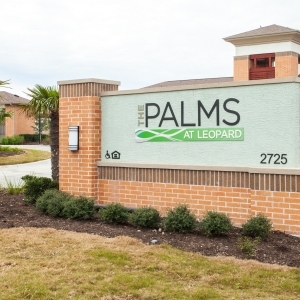 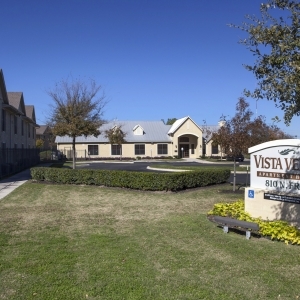 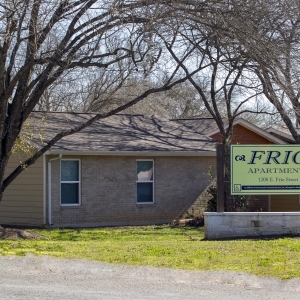 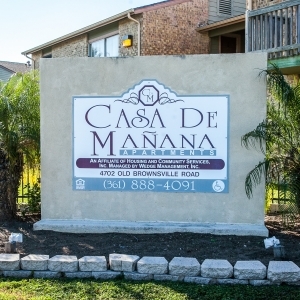 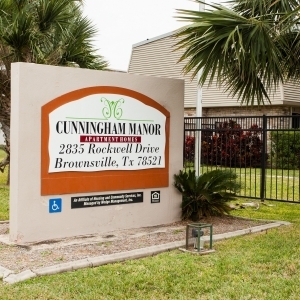 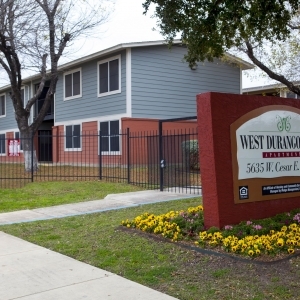 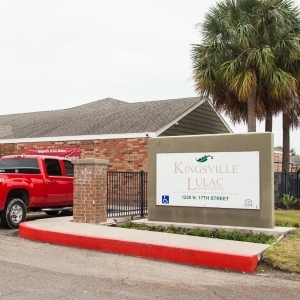 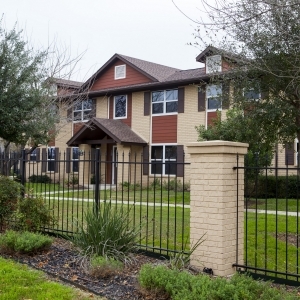 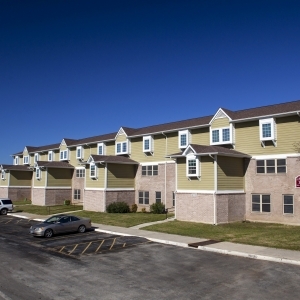 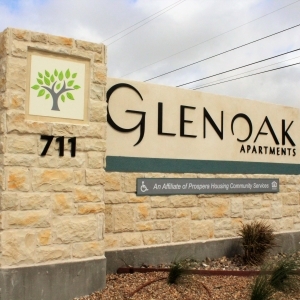 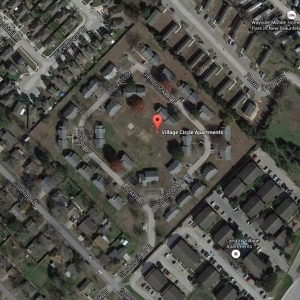 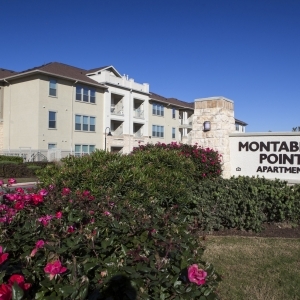 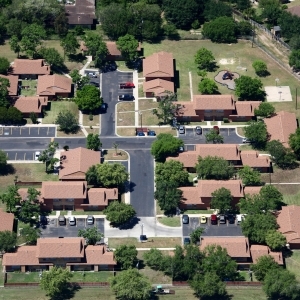 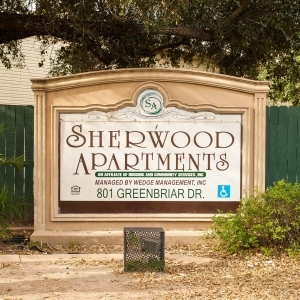 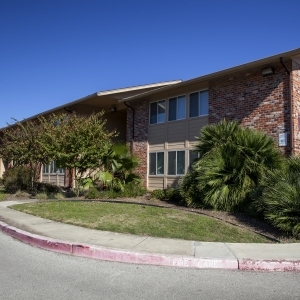 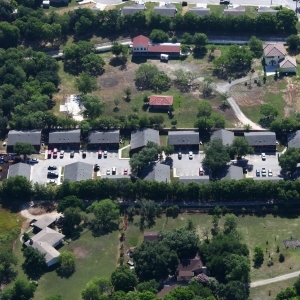 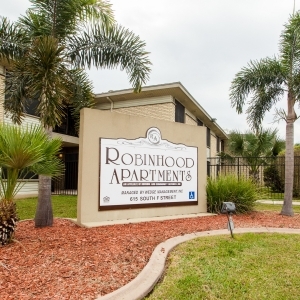 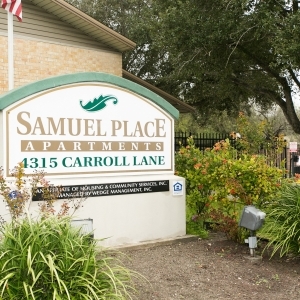 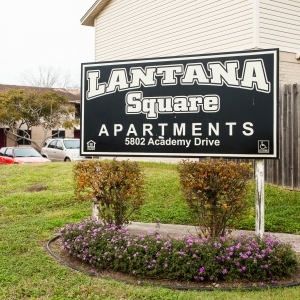 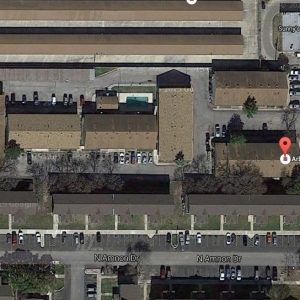 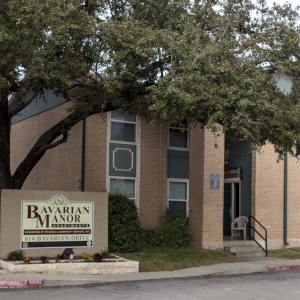 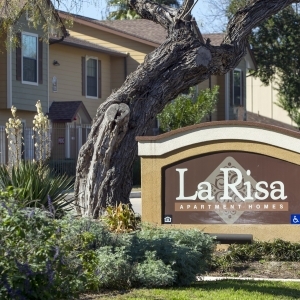 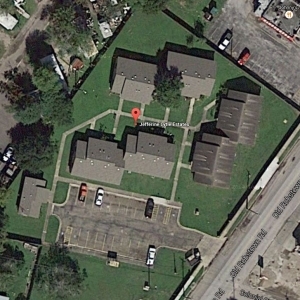 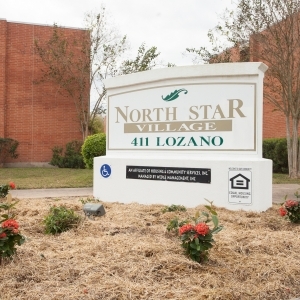 We currently have 49 affordable, multi-family properties located in 19 cities throughout South Texas, featuring over 4,800 units of quality housing with a variety of floor plans to meet your needs. 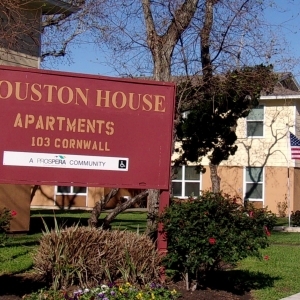 Each PROSPERA community has on-site managers to answer questions, provide assistance and help determine eligibility requirements. 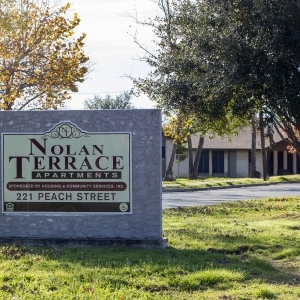 Visit the property pages below for contact information and more details on availability, costs and any other information specific to the community you are interested in making your new home. 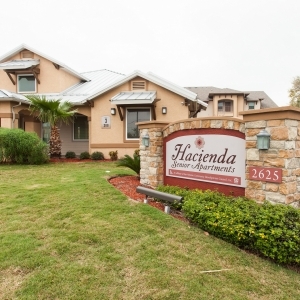 Your dream home is ready for you.